McKay Center Director Chad Ford’s extensive experience leading peacebuilding workshops and mediations around the world has shaped his curriculum and classes, and inspired countless peacebuilding students. He is currently working on a major project in the Middle East with the Arbinger Institute and PeacePlayers International to create sustainable peace among Israeli and Palestinian communities. 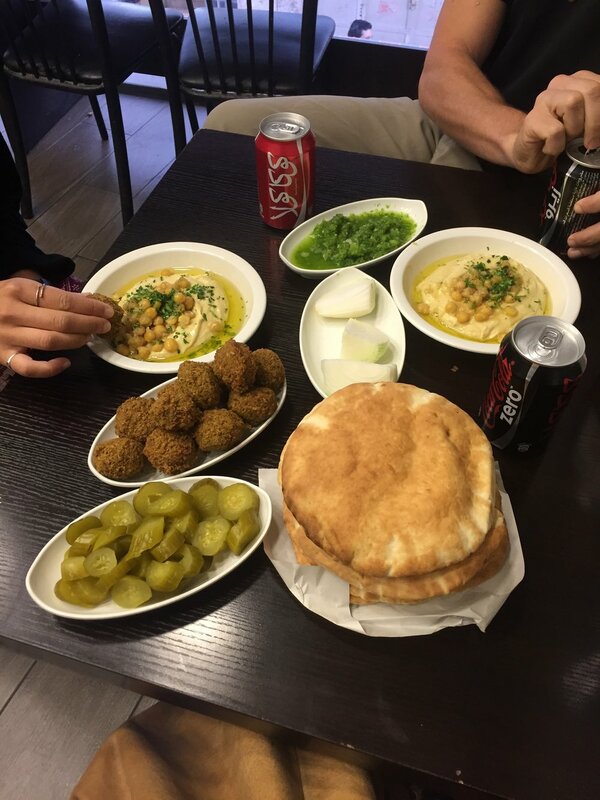 Throughout the years while working on this project he has been able to give a number of BYU-Hawaii students the incredible opportunity to travel with him to Israel and experience this hands-on, real-world peacebuilding effort. Gabriela Corbett and Sophia Hutchison joined Dr. Ford on his most recent trip to Israel and were able to attend and teach workshops for PeacePlayers, attend a Shebat service and a round table discussion sponsored by the UN, as well as walk Jericho Road, meditate in the Garden of Gethsemane, visit Galilee and the Mount of the Beatitudes, and spend time getting to know many Israelis and Palestinians. 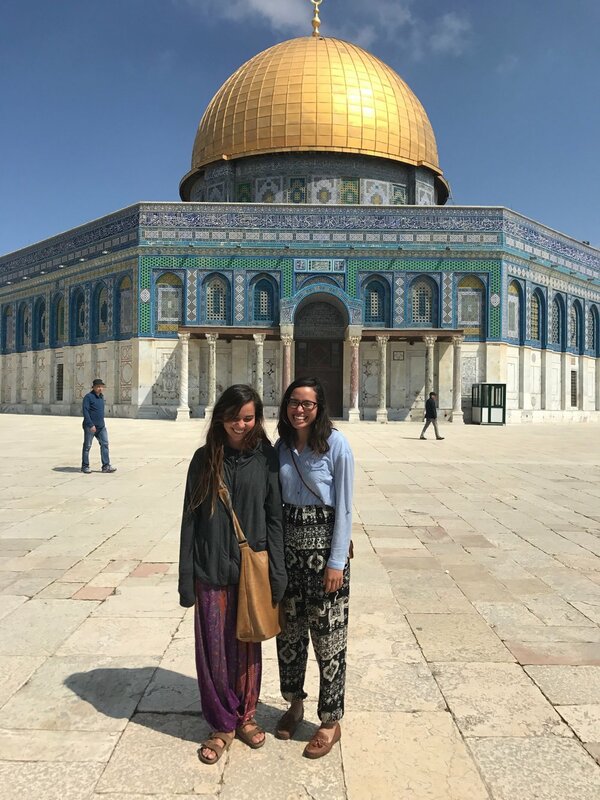 Feel free to reach out to Gabby or Sophia to hear more about their amazing experience, and check out https://www.peaceplayersintl.org/ppi-programs/ to learn more about PeacePlayers International’s peacebuilding work in Israel and other parts of the world.